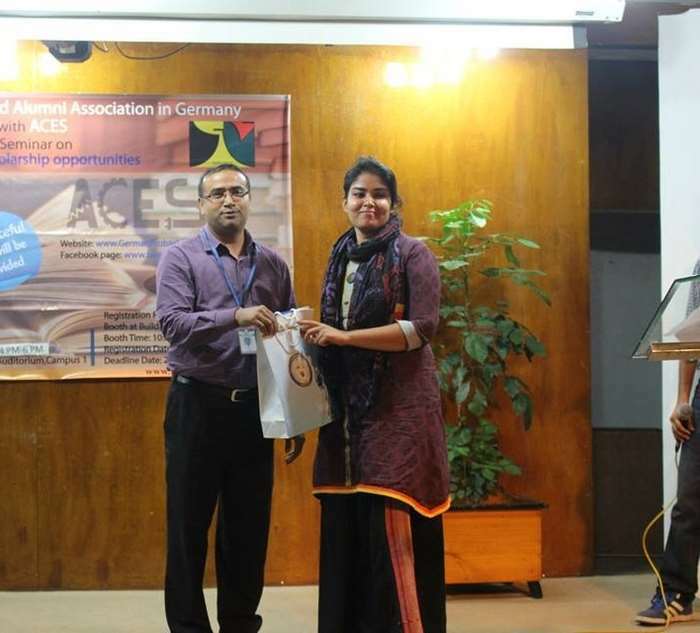 AIUB Community of Engineering Students (ACES) organized a seminar titled “Higher Studies and Scholarship Opportunities Abroad” presented by Bangladesh Student and Alumni Association in Germany (BSAAG) which was held on May 26, 2015 at the American International University Bangladesh (AIUB) Auditorium. The purpose of this seminar was to create awareness and encourage the students of AIUB to pursue higher studies in abroad. 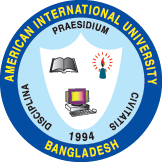 Prof. Dr. A.B.M Siddique Hossain, Honorable Dean, Faculty of Engineering, opened the event stating how this seminar will be helpful for those who want to get a higher degree from renowned universities abroad. 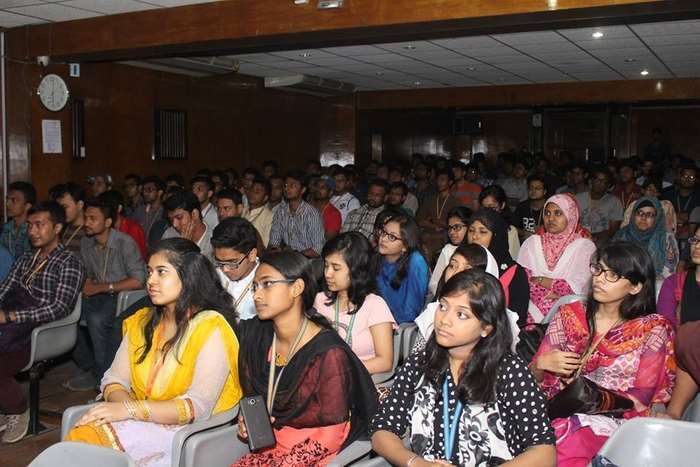 The speakers for this event were Ms. Tanzia Islam (Doctoral Researcher, Technical University of Berlin, Germany), Ms. Sahjabin Kadir (Masters in History and philosophy of design, Harvard Graduate School of Design, USA) and Mr. Rafiul Sabbir (Master in Pervasive Computing and Communications for Sustainable Development). They discussed some basic issues with the students regarding preparation for higher studies and university specific criteria required to study in Europe. She then discussed about the pros and cons of studying in different countries in Europe. Her speech covered everything from when and where to apply, scopes for scholarship, preparation for exams like IELTS/TOEFL and GRE which are essential to the admission process, organizing papers, publications and documents, coordination with the professors of various institutions, and many more. A motivational video was played at the end of her speech. After that Ms. Sahjabin Kadir discussed the preparations needed for higher studies in North America. Her speech covered the preparations for GRE, the perfect way to write SOP, maintaining a healthy relationship with the professors, research papers, cost in North America, engineering environment and unique experience of learning that is unmatchable by any country. At the end of her speech, she shared how she made it to Harvard University. Lastly, Mr. Rafiul Sabbir, gave a brief entertaining speech where he explained the right way to search for scholarships in internet, based on what criteria a university is to be chosen to study, procedures, opportunities and available situations to students applying for higher studies abroad. He even gave some useful website links to the students where they will get information about the scholarships. All the speakers shared their personal experiences with very enthusiastic listeners which gave the audience a practical conception. 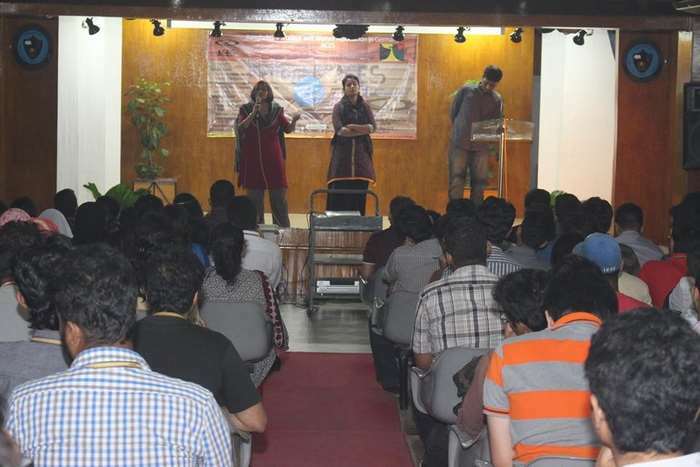 The speakers conducted the seminar in an interesting manner while maintaining a friendly atmosphere for the students. At the end of the seminar, there was an interactive question and answer session where all three speakers answered queries raised by the students. Dr. Md. Abdul Mannan, Head, Undergraduate Program & Associate Professor, Department of EEE, Faculty of Engineering, gave an inspirational closing speech and expressed his gratitude to all the three speakers of the event. A useful DVD was provided at the end of the seminar to all the participants. 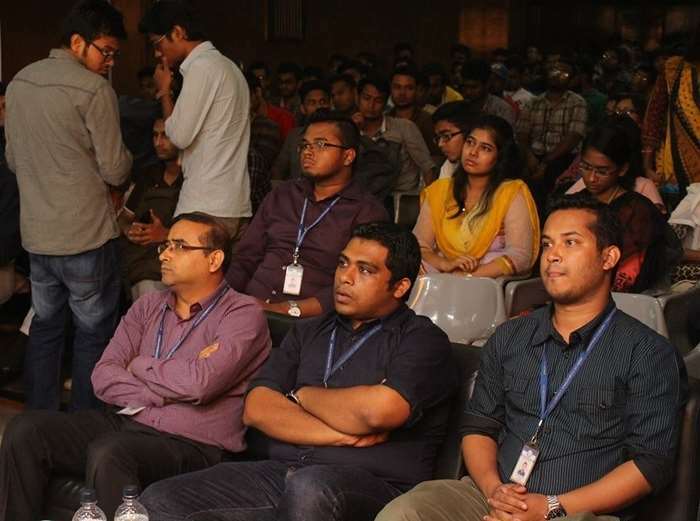 The event was graced by the presence of Mr. Chowdhury Akram Hossain, Assistant Professor, Department of EEE; Special Assistant, OSA & Advisor of ACES, Mr. Md. 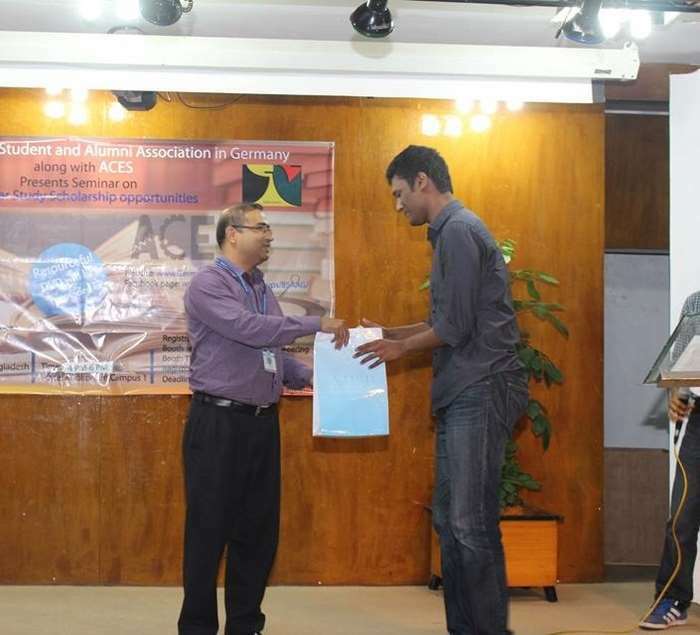 Saniat Rahman Zishan, Assistant Professor, Department of EEE; Special Assistant, OSA & Mentor of ACES, Mr. Nasimul Islam Maruf, Assistant Professor, Department of EEE, Mr. Sayed Muhammad Baker, lecturer, Department of EEE & Motivator of ACES and Ms. Shahreen Hassan, lecturer, Department of EEE and Motivator of ACES.